More Georgians die each year from cardiovascular disease than from all forms of cancer, AIDS, suicides and traffic accidents combined. 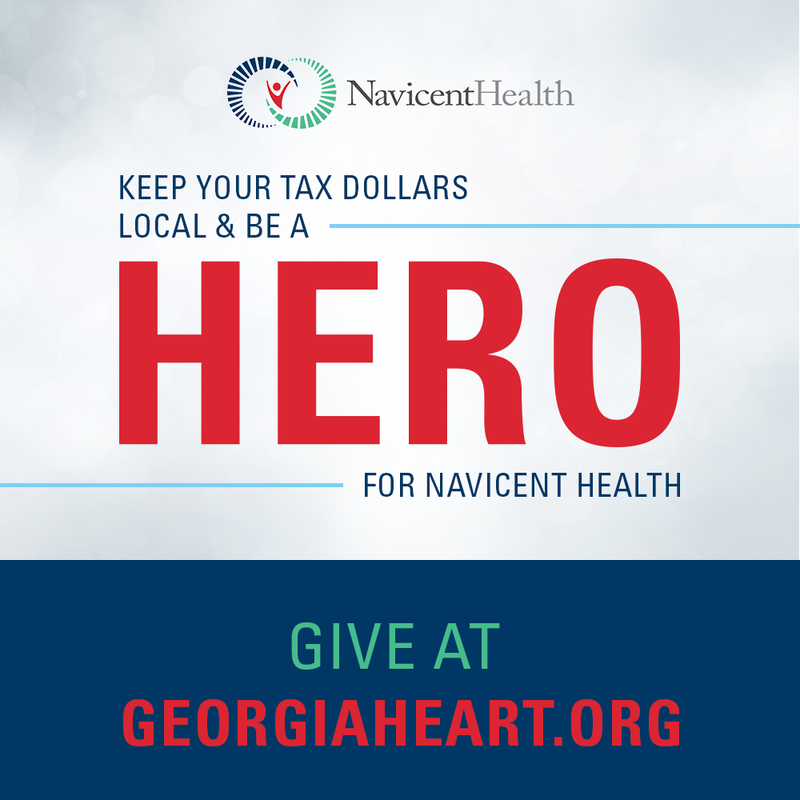 That's why Heart Center, Navicent Health featuring the Luce Heart Institute, provides a full range of cardiovascular services right here in Central Georgia, around the clock, every day. Heart Center is our region's leader in most comprehensive and advanced techniques for prevention, diagnosis and treatment of cardiovascular disease.